I have been a mother now for nearly 7 years and I can attest the most awful thing is when illness hits the home. What is even more challenging is illness with multiple kids and the duration it takes for the virus to go through the family and ultimately leave. 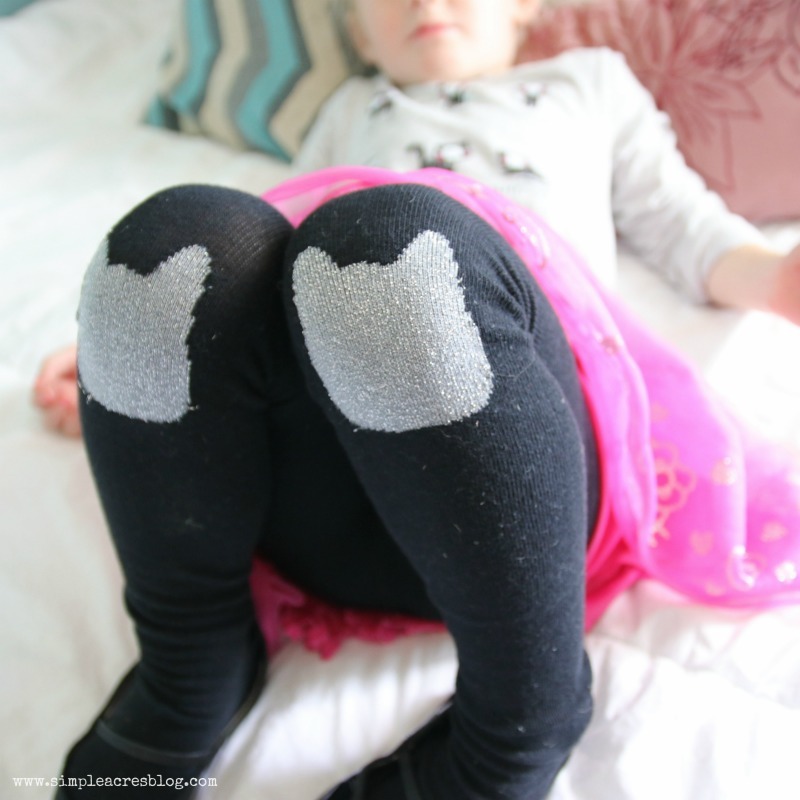 The lack of sleep, stress and poor state of feeling can bring a mom to her knees at times! 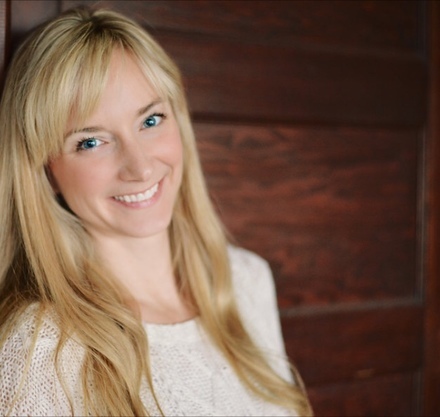 I hope to impart of few thoughts on caring for your kids when sick from an experienced mom of three. 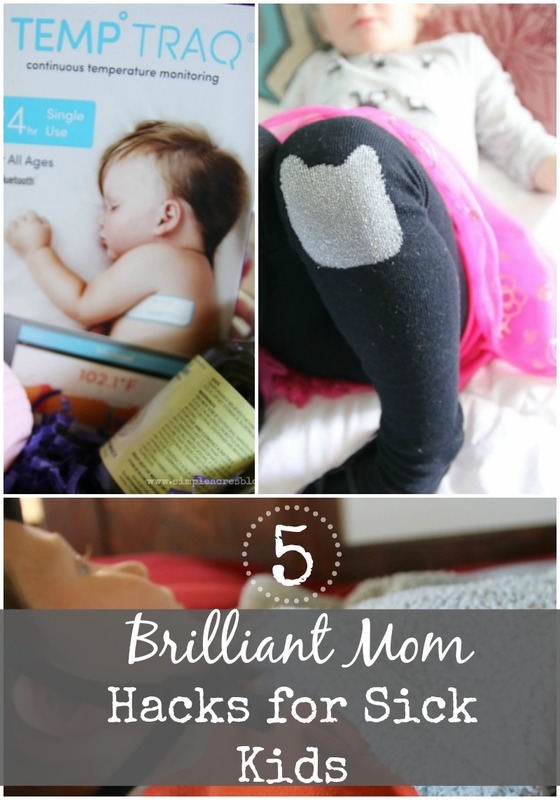 Read on for 5 Brilliant Mom Hacks for Sick Kids. Allow me to digress a bit and explain why I was interested in writing this post and partnering with TempTraq. First, this nearly entire month has been full of viruses and sickness through our family including 5 urgent care visits, nights of poor sleep and days of crying and fussy kids. This month has been exhausting but I feel at this stage of the game of motherhood for me I have something positive to share. Secondly, I have experienced an extremely traumatic event in the past in which I found one of my young children at the age of two having a febrile seizure! This was one of the scariest moments in my life. There is nothing like the thought of losing your child and in the moment I experienced that could have happened. See, when kids are young if a virus causes a extreme/abrupt spike in fever it can actually cause a seizure. This was not something I knew about before this event. My child ended up ok and is healthy now. 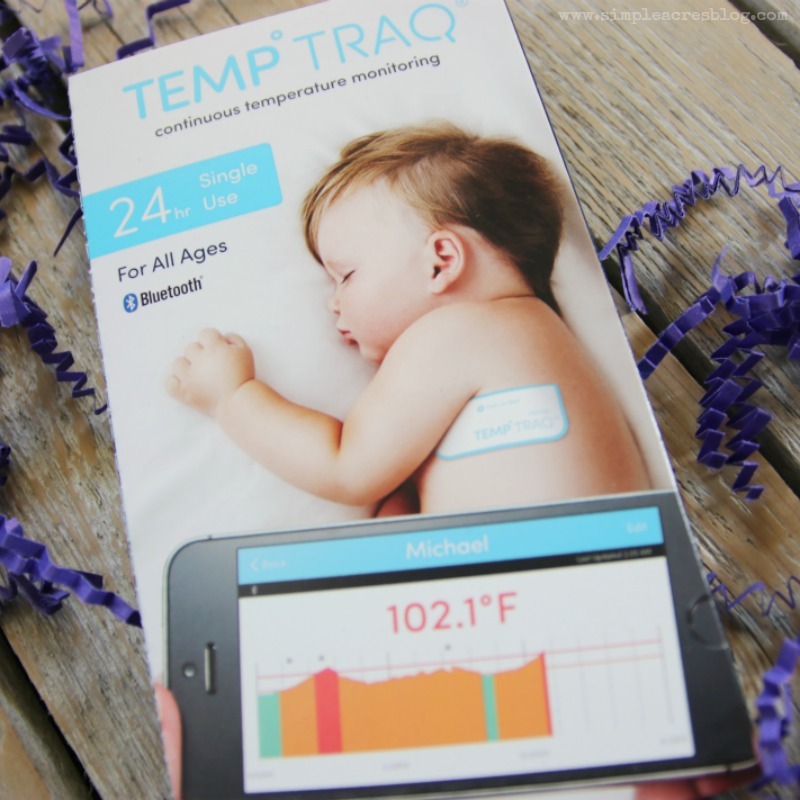 TempTraq® was intriguing for me to share because I am certain that if I had this product then, quite surely the scenario would have played out differently if not avoided all together possibly. It is my prayer with sharing this product I might be able to prevent and event like what I experienced from happening to an other parent. Plan for a mess. Often viruses cause digestive upset in the form of vomiting and diarrhea. If that loveliness isn’t the case usually there is lots of snot and congestion that for my kids also ultimately causes vomiting, especially when young. Save the headache of puke everywhere by laying towels (several of them in layers) where ever it is you rest them. This allows you to peel away each layer of “bedding” if they get sick. Better yet, keep those baby bed mattresses if your child is grown out of a crib! I store these under our bed. They work as perfect “sick beds” for the kids when they are ill. These beds easily can lay on the ground by my bed and mine are also plastic covered mattresses so easy to clean and disinfect. Oh and don’t forget the bowl, just in case. 2. Have sick “tools” handy. I have a basket I put my most needed medications and “mom sick tools” in for quick use. It reduces the stress of not being able to find things when I need them. Get organized before hand is key. 3. Comfort, comfort, comfort. 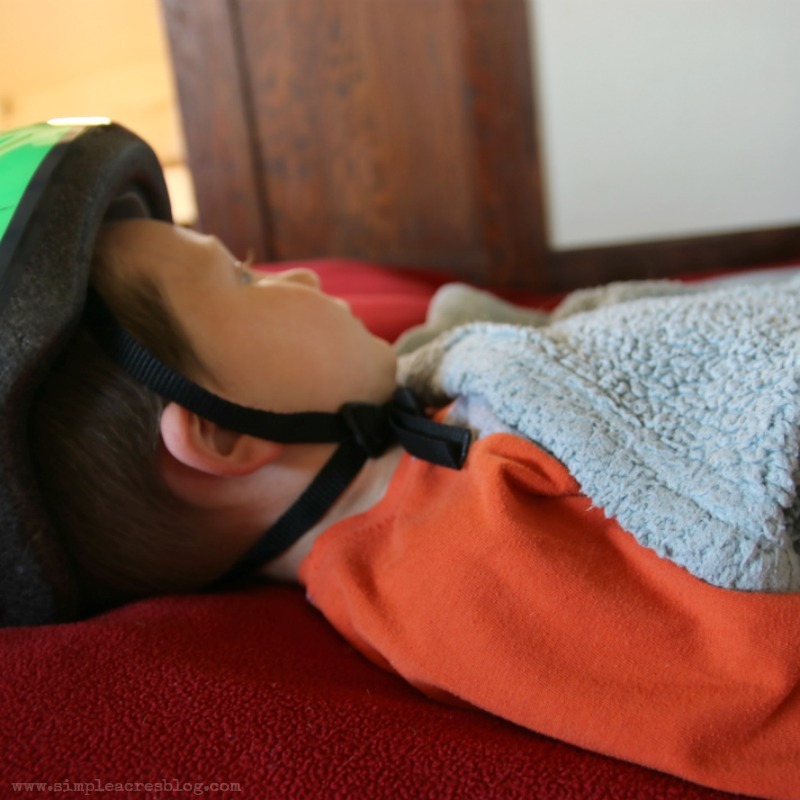 Yup, that is my son wearing his bike helmet in bed. Why, you might ask? Because he has been sick and at that moment it was making him happy. Moral of the story is often there is only so much we can do as moms when our kids are sick. We can offer treatments that relieve symptoms, supplements that can boost immunity, warm baths, cool wash clothes, soothing foods and hydration but we can’t always take the sickness right away. In that time comfort them with love, holding, back rubs…favorite items of theirs. Comforting is something we do have in our control. Although you are tired mama…cherish it and do it. If you feel you are at your limit reach out to another family member to help hold and comfort them if you need a break. 4. Step up your game with technology. We are so blessed these days with the advancements in technology that benefit our daily lives. TempTraq® is an example of that! 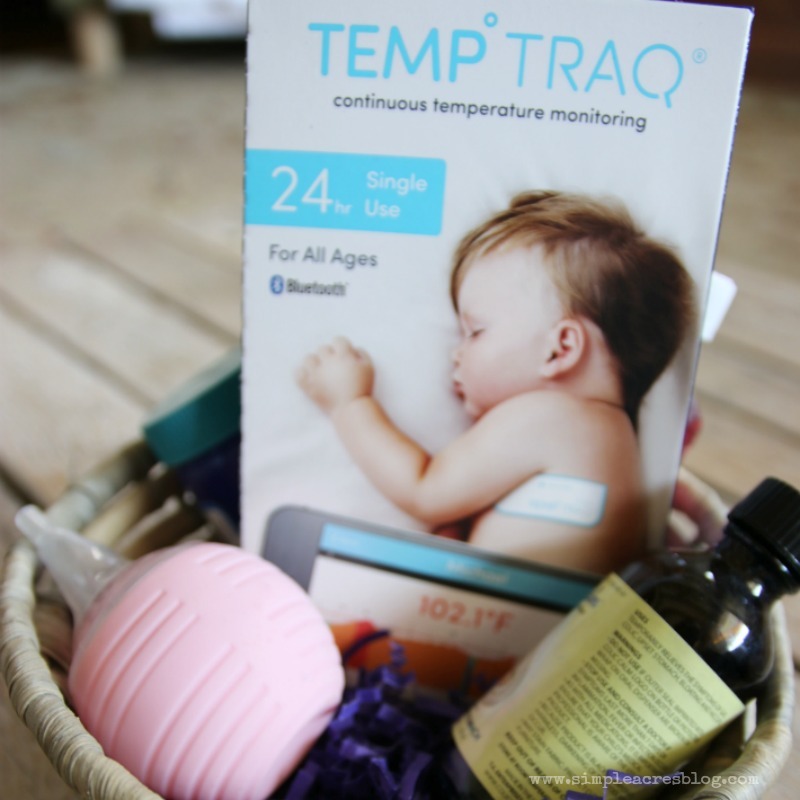 TempTraq® is the only wearable Bluetooth® Temperature Monitor that allows you to continuously monitor fevers. The patch is soft and comfortable and can be used safety for 24 hours. It records and transmits temperature data safely for up to 24 hours to either an Apple® or Android™ compatible mobile device through the free TempTraq app. It can even send temperature alerts to give parents peace of mind and children the rest they need to get better. If I would have had this tool years ago I believe I may have been able to prevent my child’s seizure all together! 5. Keep them hydrated. Wholesome food is such an important component to care for sick kids but what is even more important is hydration. Inadequate fluids can play a factor in extremely elevated fevers and is also a concern with nausea and diarrhea. Consulting your physician is recommended to identify your child’s needs but as a Registered Dietitian I will share a few suggested foods that offer hydration: First, any food that will turn to a liquid at room temperature is considered a liquid (ice cream, jello, popsicles), soups and high water content fruit such as melon are all great sources. I have found if I turn electrolyte replacement beverages into homemade popsicles my children will consume more at times versus just drinking it. 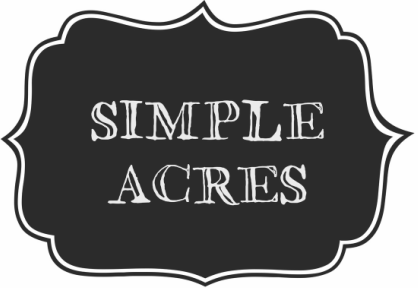 I hope this Mom Hack for Sick Kids article was helpful. I pray you all have a healthy cold and flu season BUT be prepared and get your TempTraq today so you can eliminate the pain and discomfort of your sick child having to be continually disturbed while removing the emotional strain and worry for you when the illness does come knocking on your door! Buy TempTraq now and thank me later.